OK, I'm going to try again. I said last time that I wasn't going to do this, but I can't fight the growing need within me to start it up again. So, here goes...I'm starting up a blog...again....for the third time. Hopefully, this time it will stick. At worse, all of this will just get deleted and vanish into the huge internet memory of Google. 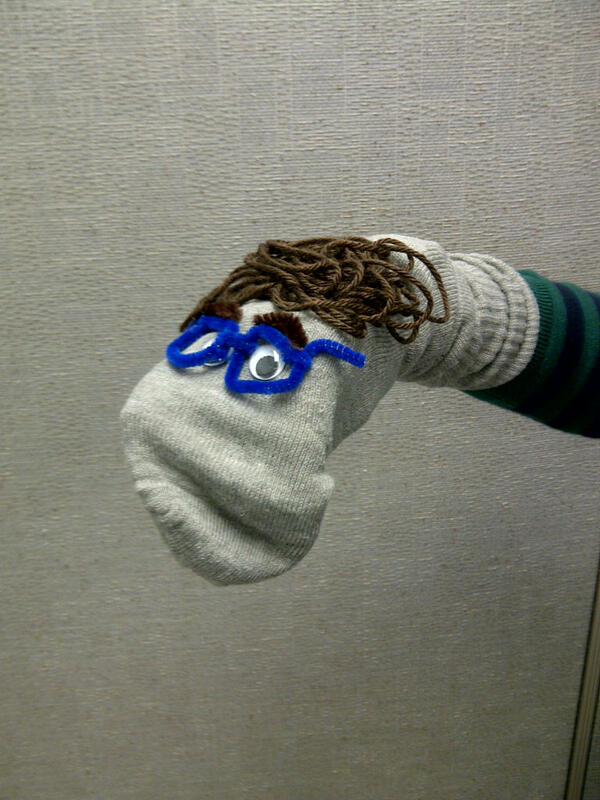 And if you're now scratching your head at this picture, well, this is me...in sock puppet form.